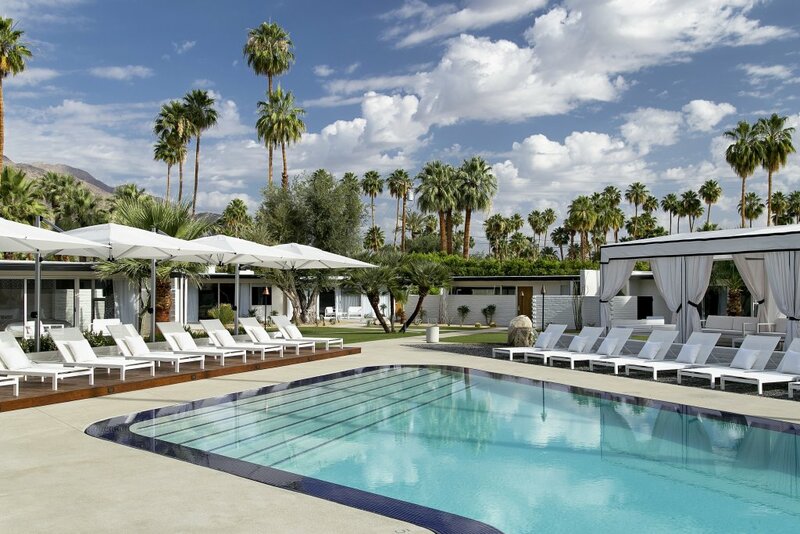 Many hotels offer special spa foot treatments to give your feet a vacation, too. 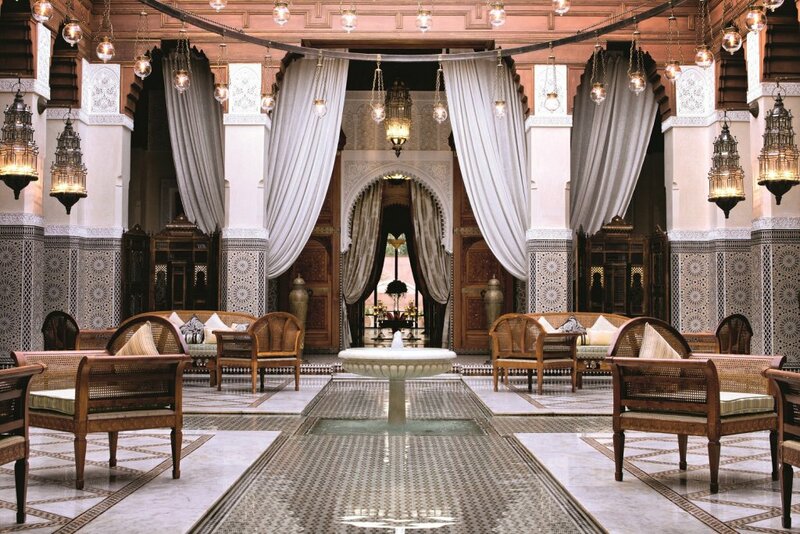 From Bangkok to Africa, here are our fave 7 places to get a hotel spa foot treatment. 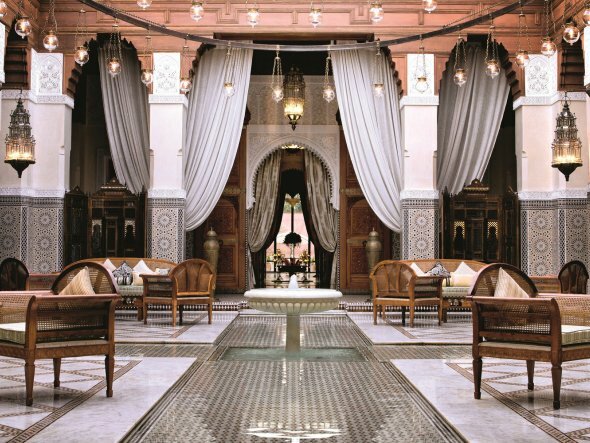 Tales from Arabian Nights practically come alive at the Royal Mansour Marrakech, where the grandiose interior is everything one would expect from a Moroccan palace. But it’s not just the elaborate décor that attempts to woo hotel guests and bring the feeling of royal treatment alive. 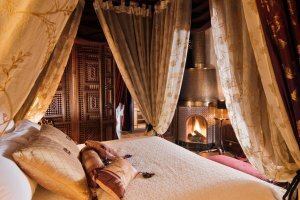 The hotel’s wellness program also seeps with hints of the Orient, lavishing guests with spa foot treatment options like a nourishing argan oil foot massage or a relaxing foot reflexology session. 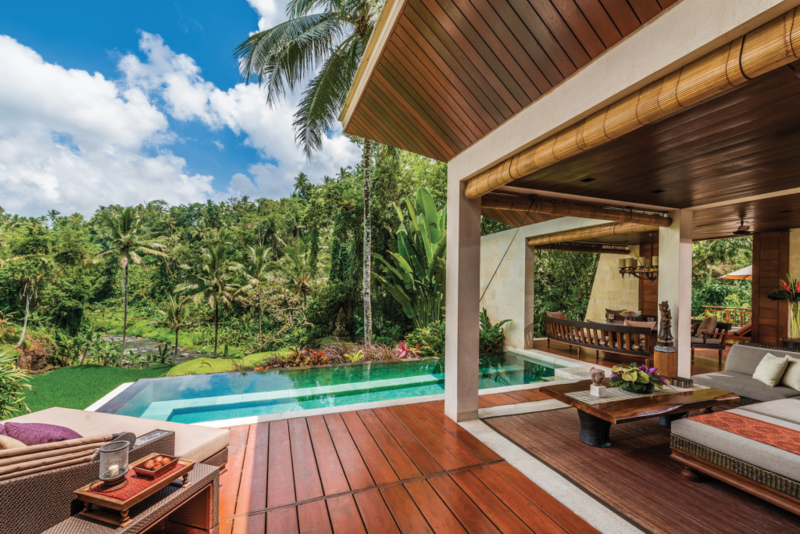 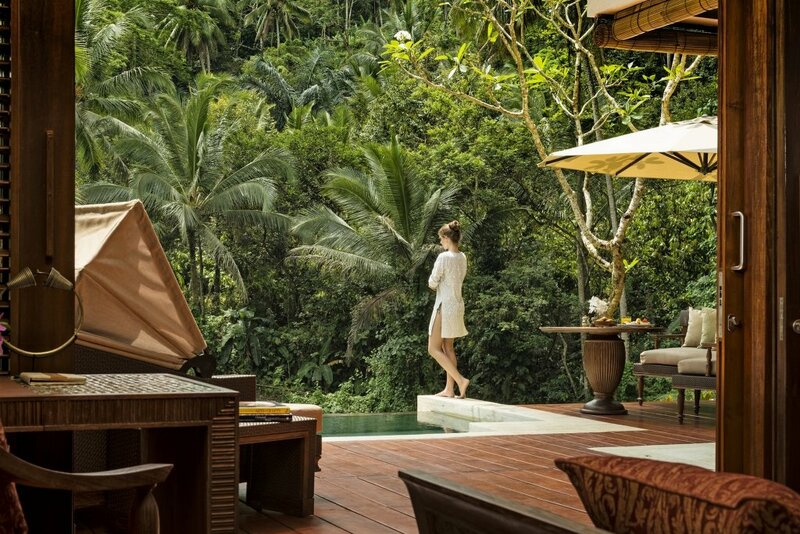 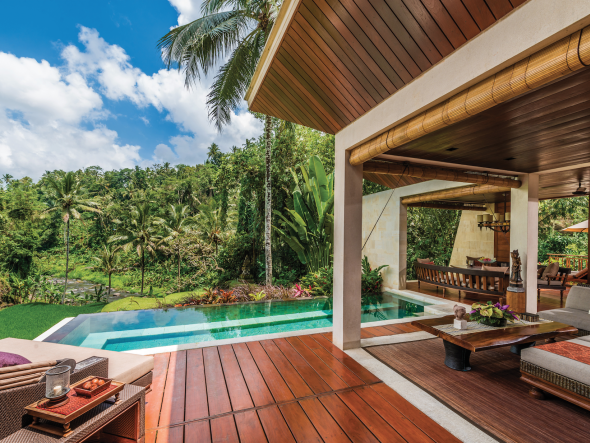 The Four Seasons Resort Bali at Sayan, located in the heart of the tropical valleys of Ayung, offers the ultimate foot treatment. Called the “Flawless Feet,” the application starts with a refreshing lemongrass Vetiver scrub, followed by an Ayurveda Marma foot massage, a foot mask and a slathering of luxurious Vital cream. 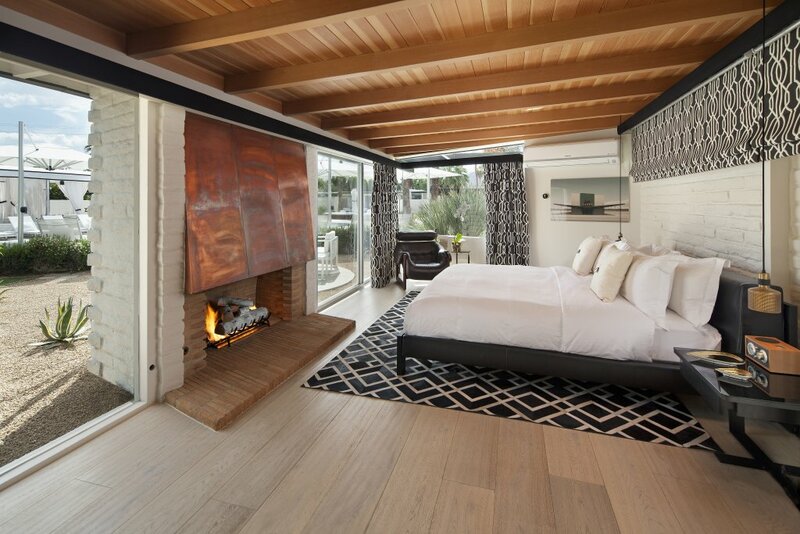 It leaves feet so silky smooth, you’ll never want to put a shoe on again. 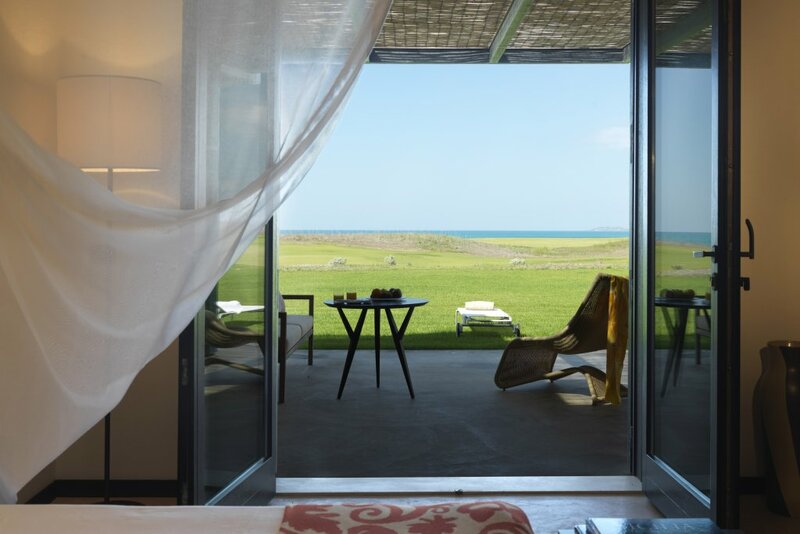 Located in the Sicilian countryside, the Verdura Resort borders 2km of coastline and boasts a private beach and uninterrupted sea views. 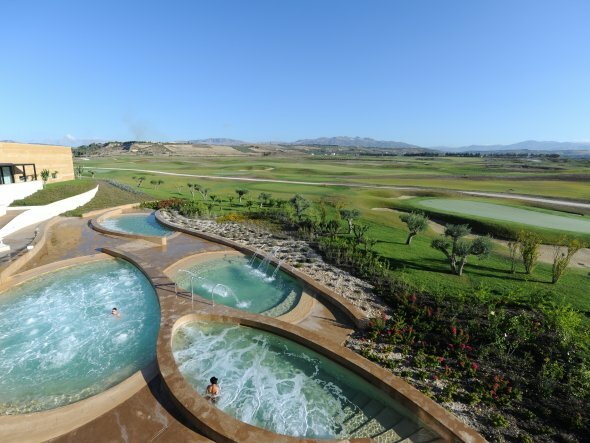 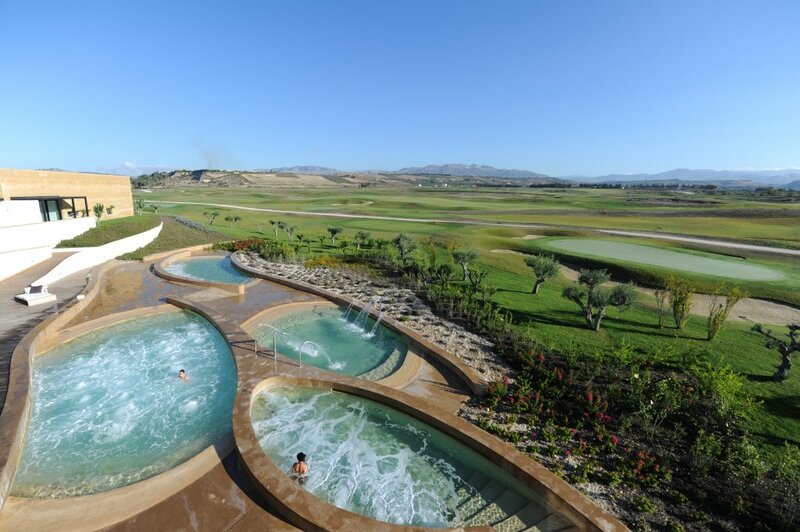 Not that you’ll notice, because you’ll be too busy relaxing in one of the hotel’s four outdoor thalassotherapy pools or treating yourself to one of their many spa treatments for feet, like a reflexology foot massage. 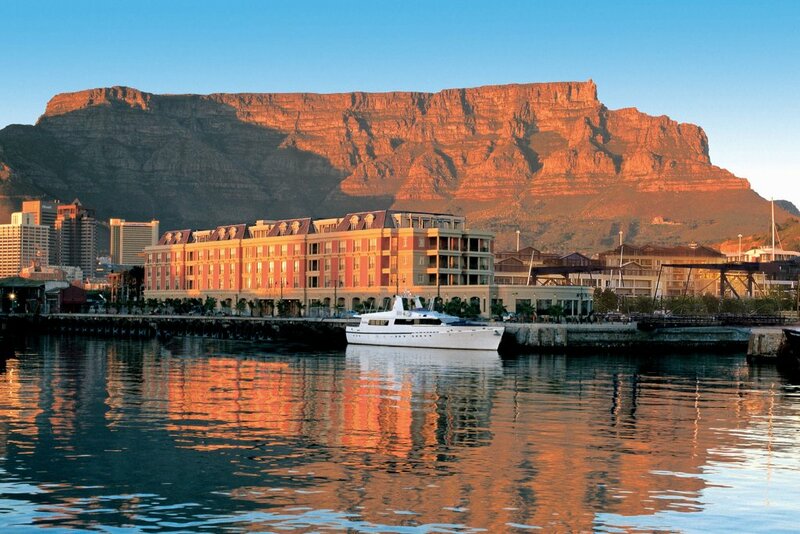 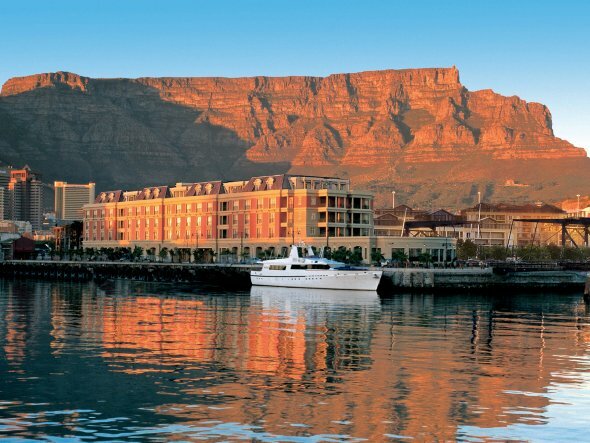 Boutique property Cape Grace Hotel & Spa at the center of Cape Town’s vibrant V&A Waterfront features an ultra relaxing spa that offers Africa-inspired treatments using locally harvested products and ancient wellness treatments. 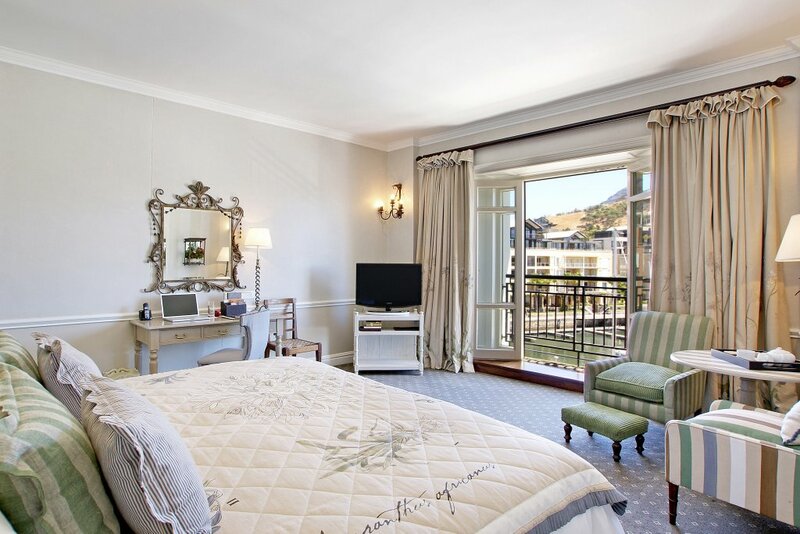 One of the most popular foot pampering treatments is the spa’s foot reflexology massage, in which the self-healing powers of the body are stimulated by targeting specific pressure points on the feet. It will literally soothe you from head to little toe. 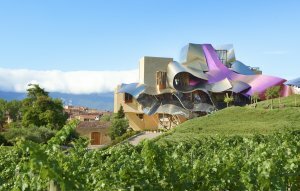 The Frank Gehry Hotel Marqués de Riscal located in the Rioja wine region is an impressive masterpiece of design, art, gastronomy and wine. 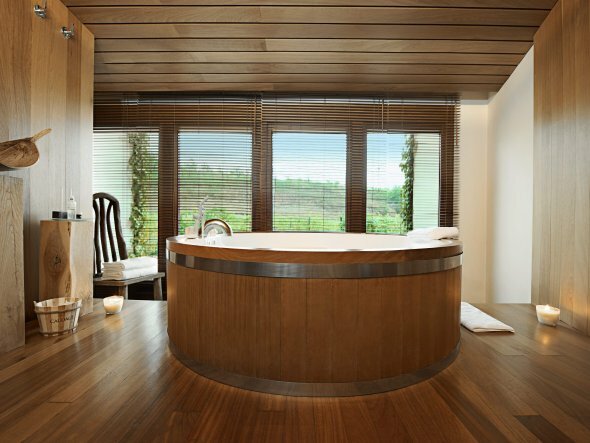 But we love it for its Vinothérapie Spa, which offers an ultra soothing foot massage complete with the stress-relieving scent of grapes. The SO Sofitel Bangkok brings Thai massage to a whole new level. 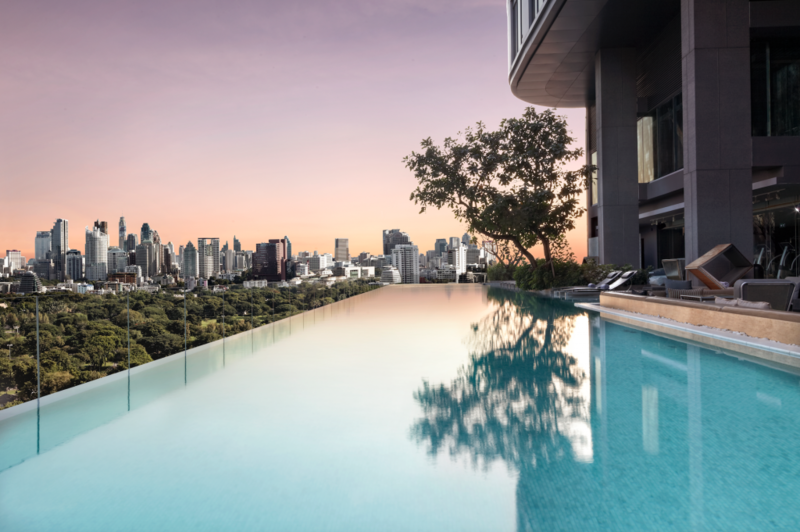 Inspired by the five elements (water, earth, wood, metal and fire), the contemporary hotel offers traditional Thai massage techniques aimed specifically at rejuvenating the feet. 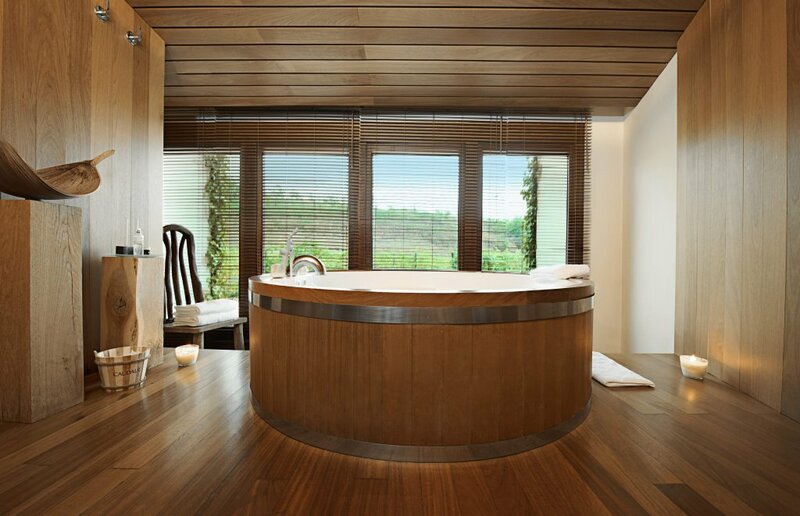 But guests can also pamper themselves with an Ayurvedic foot massage said to improve the body’s energy balance.